Summary: Erickson Consulting Engineers, Inc., (ECE) provided planning, design and permitting services for marine infrastructure improvements to dock facilities, boat ramps and seawalls as well as maintenance dredging for several public Manatee County parks including Jiggs Landing, Kingfish, and North Coquina. 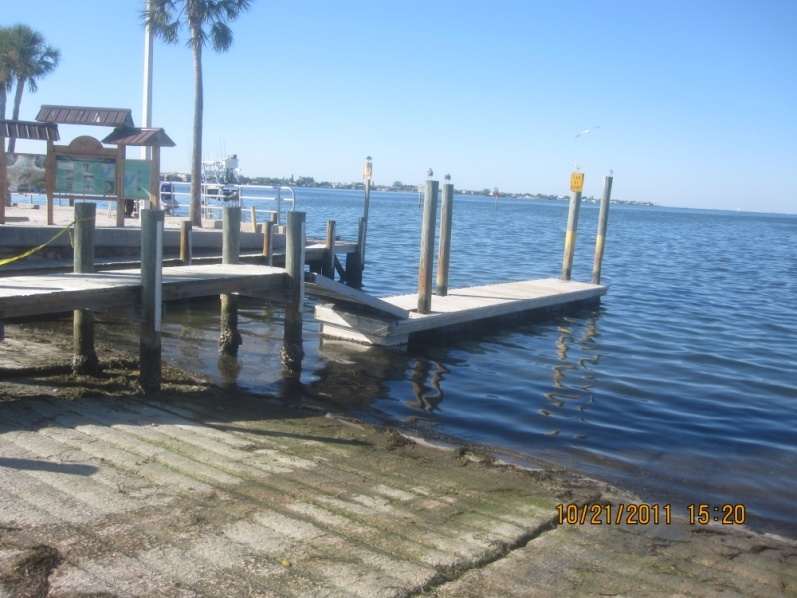 At each of the County’s dock and boat ramp locations, replacement and expansion of the existing deteriorating seawall and dock structures was necessary. 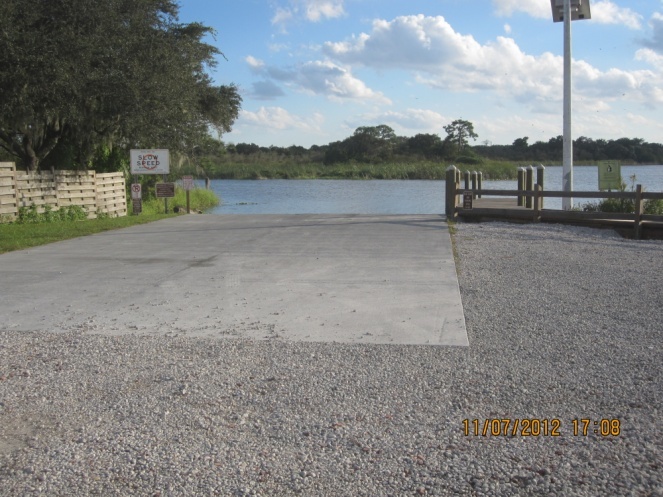 The boat ramp designs include additional lanes and the docks lengthened for expanded service. The design and materials selection were chosen to provide a 30- to 50-year design life of the improved facilities.